Get your free seo score now! We provide free scores to companies and websites. That score represents the percentage of factors you are doing correctly to be on Page One on Google or any other Search Engine. The product we offer is a 50+ page report. This report shows exactly what you are doing right and what you are doing wrong. As well as shows you what changes to make to be on Page One on Google or any other Search Engine. We also offer to get you a list of where your competitors have their best and most relative backlinks. This is one of the biggest if not the biggest thing Google looks at. Not only do you need backlinks but you need backlinks that relate to your content to get to Page One on Google or any other Search Engine. We can give you a list of any of your competitors best backlinks and along side these backlinks it will show several things. This is everything you need to get the best backlinks and do it in a total Whitehat method. With the combination of the SEO Report Card you will be very ready to compete and win. If you do your own SEO (Search Engine Optimization) then this will show you exactly how to get to Page one for any keyword or search phrase. If you Employ someone to do your SEO or if you Contract out to a company that does your SEO than even better. You need this to Audit what they are doing. 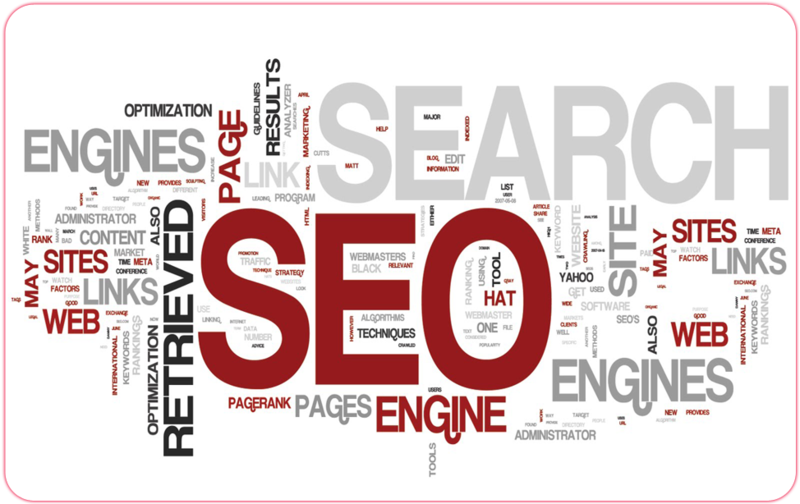 Most SEO employees or companies do busy work which wastes time on the small stuff while the Essential could be ignored. You most likely are wasting money. Your guide to page one on Google with an SEO Report Card!